The quick and easy way to learn the Chinese characters are to read and write again and again until they got into your memory. In other words what the children do. 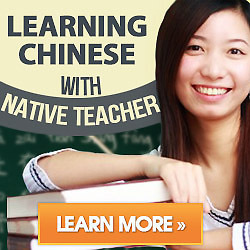 But remember that reading Chinese is not just about learning for several thousand or more characters. We also learn to represent different characters in any combination. It is simple to learn that “鲜” means fresh , but should combine with other characters, the two (or more) combinations of characters, some of which retain the idea of fresh, but not others. We also need to learn. “鲜” in conjunction with dozens of different characters. This is just one example. Of course, you also can check them in dictionary and know how to divide to the whole character. Writing down the Character is another effective method to remeber, Try it.